Malwarebytes Anti-Malware for Mac is a fantastic utility that I recommend to any Mac owner that suspects that a virus, adware, or spyware is floating around their computer. The download to this tool is not available from Malwarebytes home page, however, it is regularly updated and free for personal use. For anyone who needs instructions on how to use this piece of software, here's your guide. 1. Download Malwarebytes Anti-Malware. Go to the download link below and it should automatically begin downloading. 2. Click the downloads button in the top right of Safari. From here, double click the downloaded DMG file, it should say something like MBAM-Mac-X.X.X.dmg, and in this case, it is version 1.2.5, so it is MBAM-Mac-1.2.5.dmg. 3. 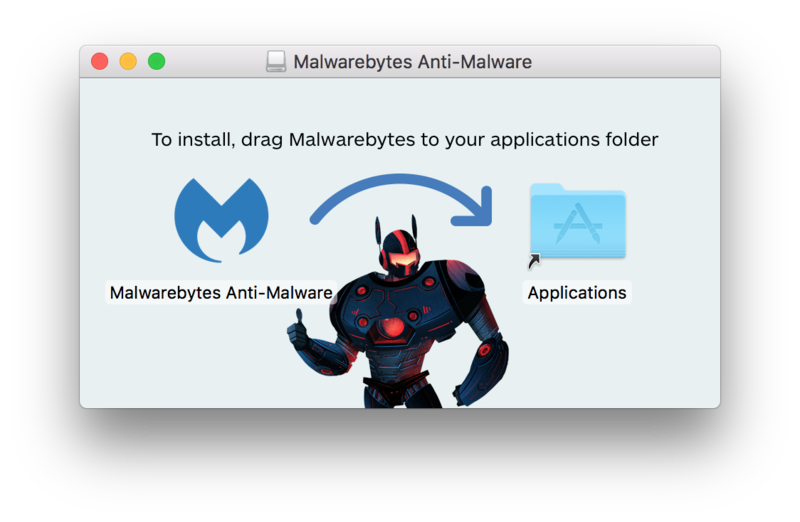 Drag Malwarebytes Anti-Malware into your Applications folder. 4. Open Malwarebytes Anti-Malware inside your Applications folder, using Spotlight, or Launchpad. 5. Click Scan and it will search your Mac for malware. If the following message is displayed, it cannot find any threats. For more help, you can press the What to do if your problem was not solved text or continue and press Close. If malware is found, allow it to delete anything it finds. 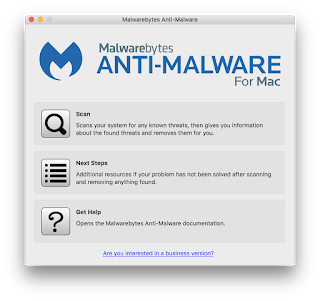 You've completely scanned your Mac using Malwarebytes Anti-Malware! You can use this app anytime to make sure your copy of macOS is clean. Comment if you have any other issue this was unable to solve on your Mac. Good luck! I did everything just like in this manual, but nothing works for me, hopefully I have found this great application https://www.hoverwatch.com/free-cell-phone-spy. I may recommend it safely for everyone.